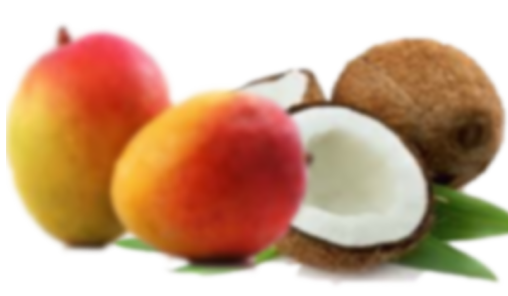 Natural skin care for spas, aestheticians and anti-aging clinics. 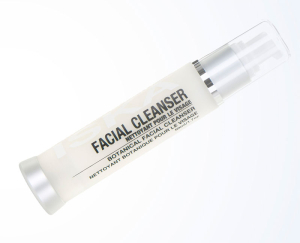 Natural skin care for spas, aestheticians and anti-aging clinics. 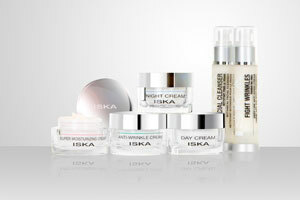 Best Professional Skin Care Line. M made of premium quality natural ingredients our skin care is the best you can find on the market. 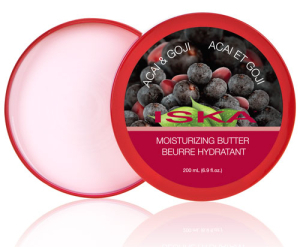 Made of natural anti-inflammatory and anti-oxydant plants such as Aloes vera and Jojoba, ISKA skin care collection is made so you can instantly feel good. 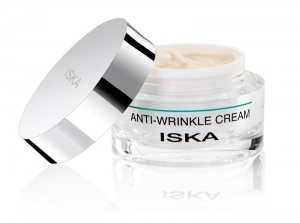 Our anti aging cream contain proven peptides ingredients at the highest concentration. 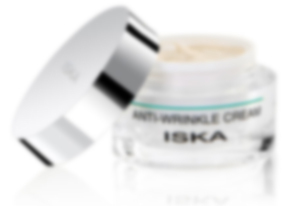 Are you looking for a new professional cosmetic line to share with your clients? 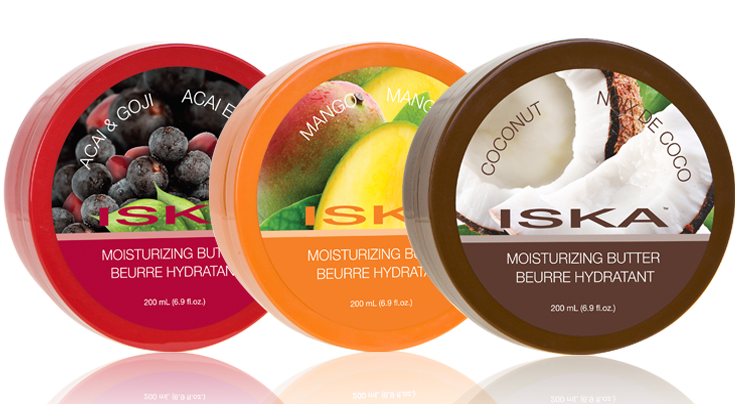 Featured in many international trade shows around the world our cosmetic line is designed for professionals that want results. 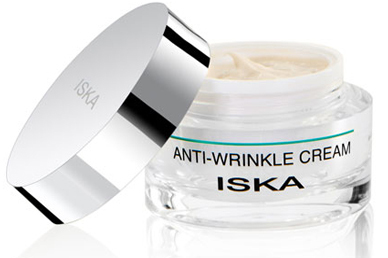 We offer a complete cosmetic line of product exclusively to spas, aestheticians and anti-aging clinics around the world. 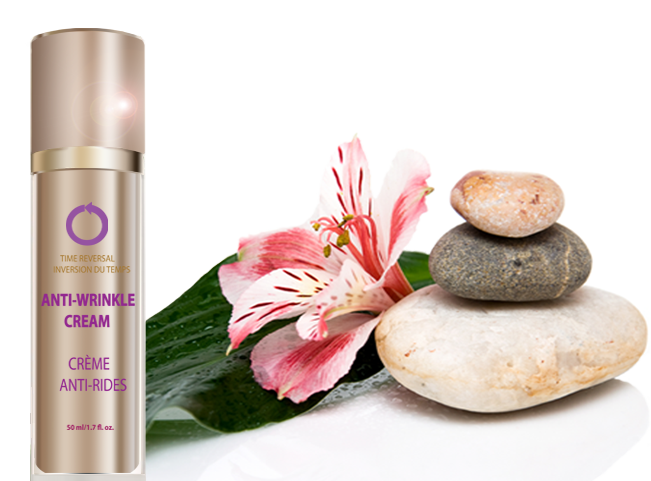 Distribute the best cosmetics to your clients. Become one of our exclusive distributors. Ask us for more information and our price lists. 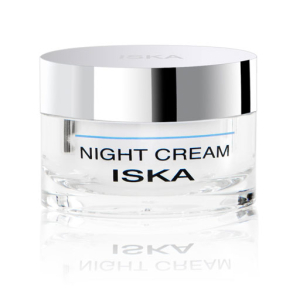 I felt the difference the first time I applied this facial cream. My skin became soft and radiant. Thank you again ISKA!